Necklaces- Find crystal necklaces adorned with a variety of gemstones. Find crystal necklaces adorned with a variety of gemstones. 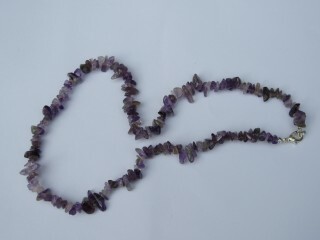 Our gemchip necklaces are beautiful & rich with beneficial properties.